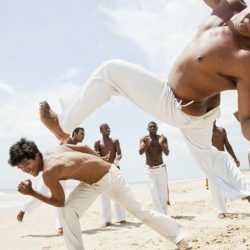 The Capoeira is an afro-Brazilian martial art, which links methods of fighting with the African dancing from the time of slavery in Brazil. 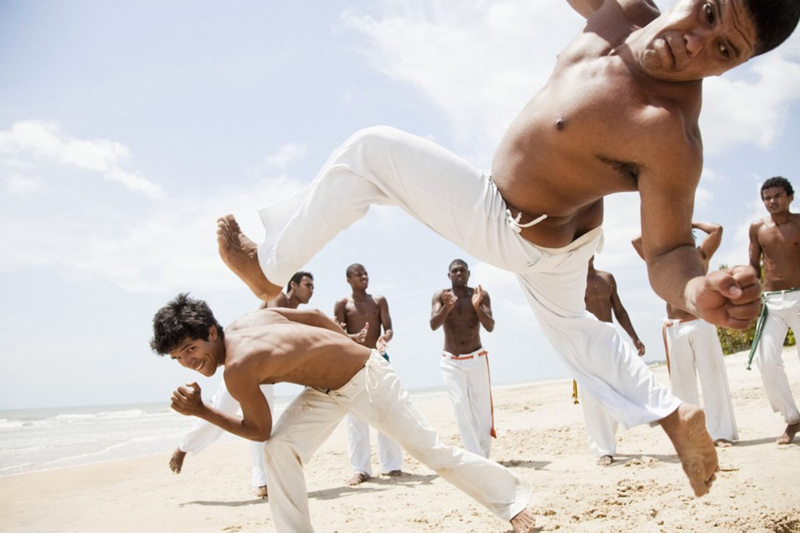 Largely practiced in the State of Bahia but also in Rio, it has become an art, which combines dance, grace, sport and music. 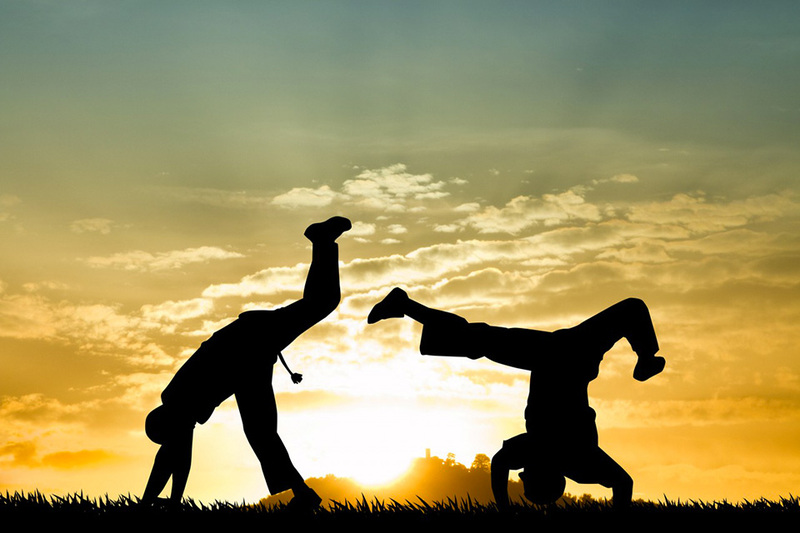 If you would like to improve your skills or try the experience, do not hesitate, have a lesson. 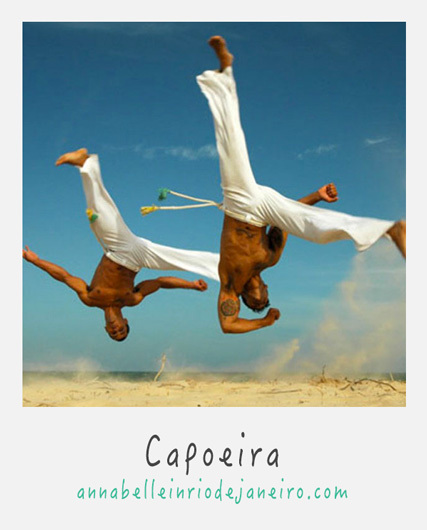 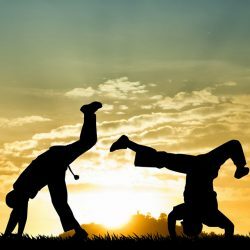 You will be charmed by the beauty and magic of Capoeira!